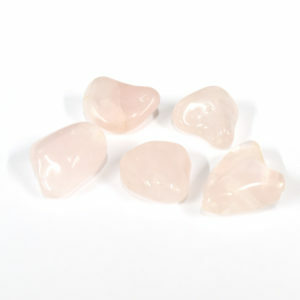 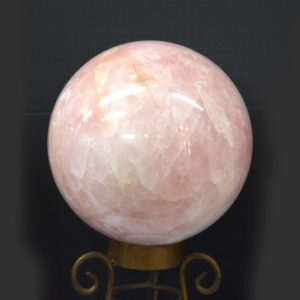 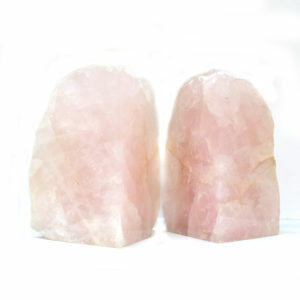 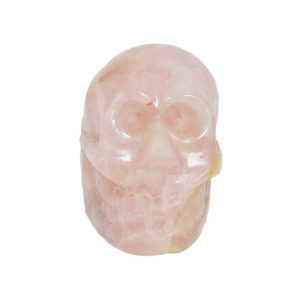 Rose quartz has been used in love rituals and ceremonies for centuries. 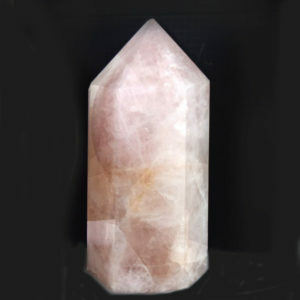 A member of the quartz family, this crystal is made up of silicon dioxide. 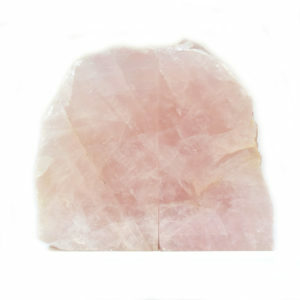 It’s sweet, soft pink hue is the result of both the many, tiny inclusions of pink fibers. 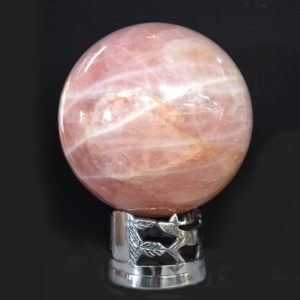 The most common sources for rose quartz are in Brazil, Madagascar, India and South Africa. 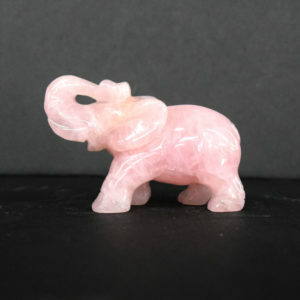 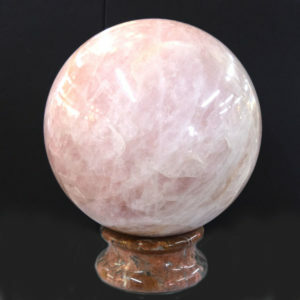 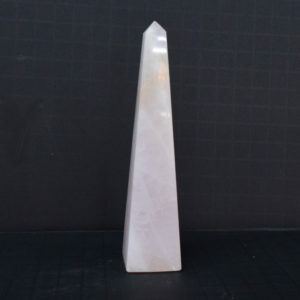 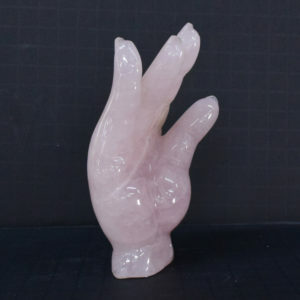 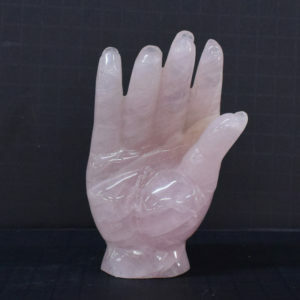 Explore Art By God’s collection of Rose Quartz and Large Rose Quartz at affordable prices in a variety of sizes. 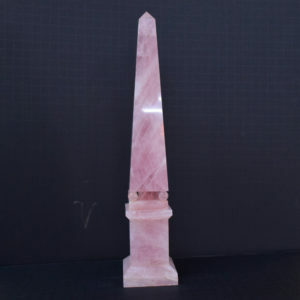 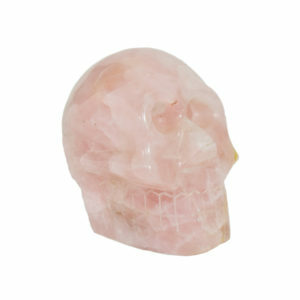 Gorgeous Rose Quartz for sale. 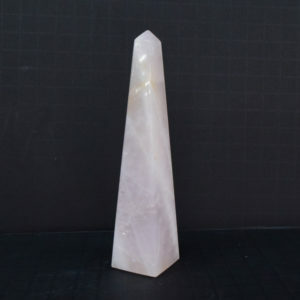 Natural Rose Quartz, large Rose Quartz Specimen, Rose Quartz Rock, Rose Quartz Gemstones.